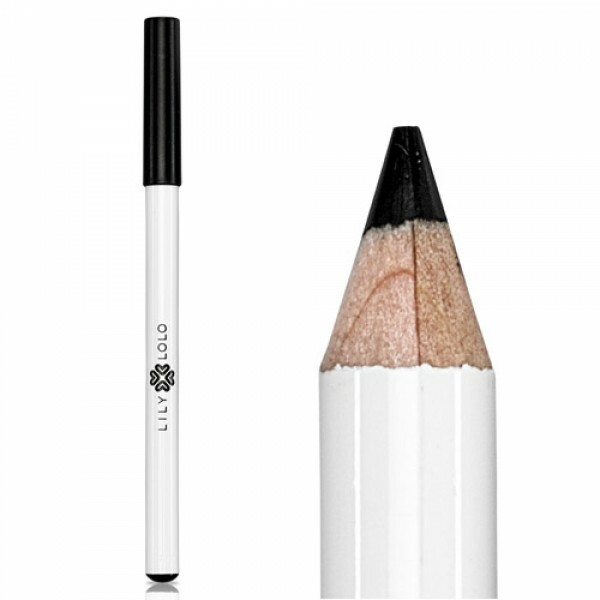 A natural eye liner pencil with strong colour pigments, an absolute make up bag must have. New improved formulation is excellent for sensitive skin as it is enriched with moisturising and conditioning ingredients. 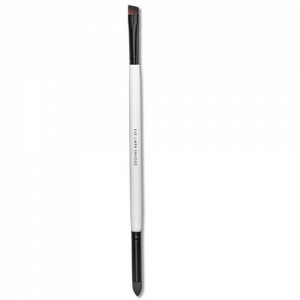 Strong pigments give a rich colour to the liner and the application is soft and smooth. 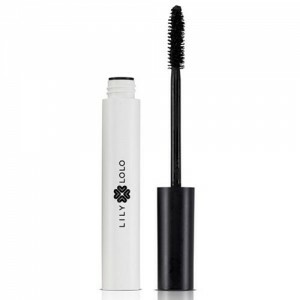 Just what you need to outline, define and enhance your eyes. 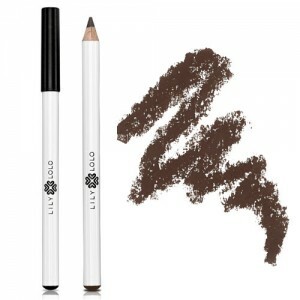 Lily Lolo Mineral Eyeliner Pencils are soft and smudgy - great for smoky eyes. Free from harsh chemicals, lead, parabens and preservatives, there are no artificial ingredients, just long-lasting colour with a smooth, creamy texture. Vegan Friendly formula. 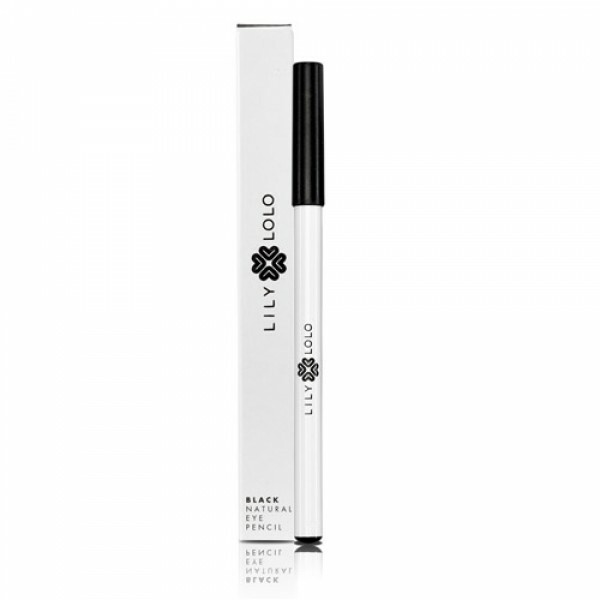 Use Lily Lolo eyeliner to draw a line as close to your lashes as possible, this gives a thick and full effect. 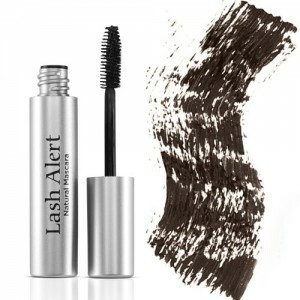 Using a Smudge Brush, create a softer smoky look. For added intensity line the upper and lower lids.